Today I will be sharing free Airtel data code for July 2018 to get bonus data to browse the internet for free. Last week I dropped Airtel data cheat for free browsing using dent app. 1. *141*13*200# to get 200MB Airtel free data. 2. *141*13*50# to get 50MB free Airtel data. 3. *141*13*1# to get 1MB free Airtel data. 4 *141*13*100# to get 100MB Airtel free data. 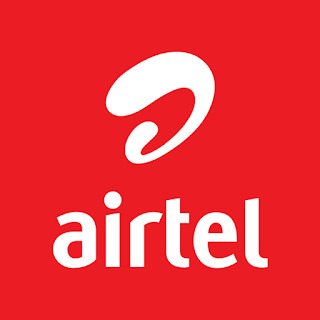 Dail any of the above code to get free Airtel mb, all might not work for you so whichever one works you are good to go!